Abnormally tall, muscular and dangerous, it can be argued that Anthony Joshua is the upgraded version of the man he must face on Saturday night, Wladimir Klitschko. But the untested Joshua comes already equipped with lucrative endorsements and the hopes of an entire nation upon his shoulders. The history of British heavyweight boxing is littered with disastrous outcomes, heartbreaking losses suffered by Henry Cooper, Frank Bruno, Lennox Lewis, and more recently, David Price. But on Saturday night Anthony Joshua seeks to overcome his first test and cement England as the premier force in world boxing, while also establishing himself as a legitimate champion and sports superstar. Joshua: on the verge of super-stardom. It’s been 17 months since Klitschko’s software was invaded by the unpredictable malware of Tyson Fury. “Dr. Steelhammer’s” long-established successful methods were exposed by Fury’s switch-hitting anarchy, leaving him confused and ponderous before he staged a late rally when he managed to throw off his overly cautious tendencies. Prior to that listless performance, Wladimir had gone the distance against a game but limited Bryant Jennings. His stand-out wins since his defeat to Lamon Brewster in 2004 are Alexander Povetkin, David Haye and Kubrat Pulev. Only the Pulev victory can serve as a possible blueprint for how the big Ukraininan might defeat Anthony Joshua. The powerful and athletic Pulev rocked Wladimir early before Klitschko’s superior firepower and shot selection prevailed. As the contest ensued, Wladimir settled into a destructive rhythm, light on his feet and whipping ferocious left hooks while feinting and pawing out variations of a jab. And yet, Klitschko has always received criticism for rejecting the traditional blood, guts and glory approach to boxing, even though it is surely in the interests of every pugilist to avoid as much punishment as possible while topping up the bank account. But here he is, 41-years-old, ready and willing to step into a ring with ten ounce gloves and gamble against a much younger adversary. In the opposite corner will stand a 6′ 6″ behemoth with the body of a powerlifter, the handspeed of a middleweight, and vicious punching power which, thus far, no man has been able to withstand. 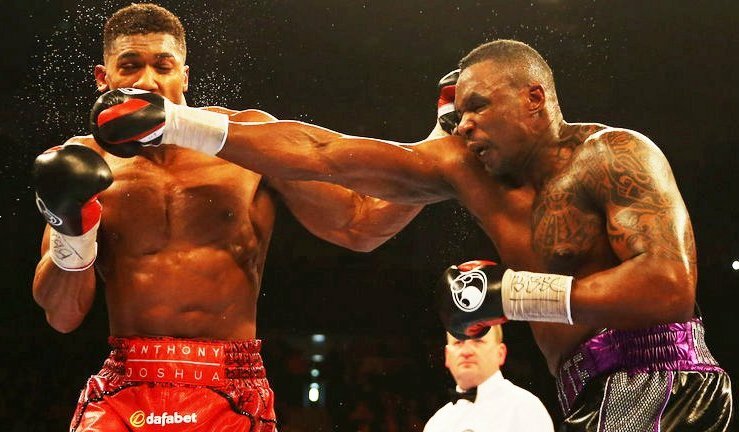 Dominic Breazale afforded a stiff wall of toughness before succumbing in round seven, while Dillian Whyte extended Joshua with a peach of a left hook that almost derailed the hype express. In that particular instance, Joshua returned to his corner looking decidedly beatable. Were Klitschko to land a similar damaging blow on Saturday and find himself in the same position as Whyte, it would not be unreasonable to expect a stoppage victory for the Ukrainian. The argument can be made that it was Whyte’s inexperience and questionable gas tank that gave Joshua a lifeline. After his loss to Brewster, Wladimir, with the help of Emanuel Steward, rebuilt his career on a scientific approach to boxing and a long period of dominance saw Klitschko dispose of largely sub-standard opposition. Interest and accolades from American media waned, many fans seemingly embittered after a dreary spectacle against the diminutive Ruslan Chagaev in 2009. David Haye emerged from the cruiserweight division to vilify Klitschko’s cerebral style, yet “The Hayemaker” was thoroughly out-classed. Recognising his strengths while minimizing his weaknesses and presiding over a decade-long period of dominance, it took an eccentric Fury to finally hack the Klitschko code. Movement, angles, feints, and a refusal to respect Klitscko in the build-up paved Fury’s path to victory. But Anthony Joshua will not be dancing around the ring, throwing weird punches from strange angles and looking to take a decision. 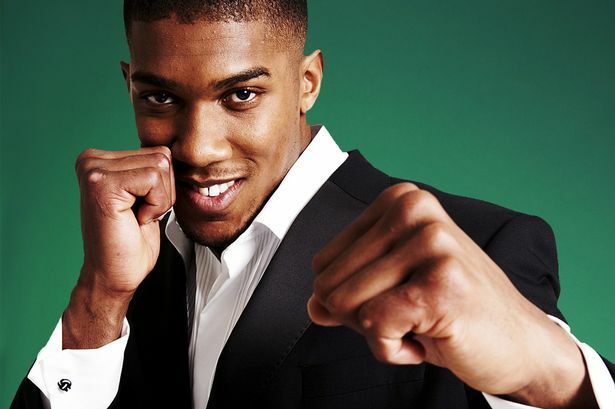 Instead Joshua will take the centre of the ring and begin unloading his frightening power shots as often as possible, a style that has served him well in his fledgling career, one bereft of world class opposition. Joshua is a blue-chip prospect, a genetically gifted Olympic gold medallist, though it’s forgotten that some observers thought Joshua too inexperienced for the London Games. Meanwhile, Klitschko has been boxing professionally since 1996, he and his brother, Vitali, leading the East European invasion of professional boxing. Can Wlad be dangerous again? Which fighter has the greater stamina? Impossible to know. The fear of getting knocked unconscious can overload the nervous system and send the cardiovascular apparatus into the red zone. But in fact power punchers can win fights before the bell even rings. How Klitschko reacts to Joshua psychologically, the status of his inner confidence, provides the key to this fight. That said, no one expects Wladimir Klitschko to ditch habits of a lifetime and stubbornly seize the centre of the ring and back Joshua up. In fact, to some degree Wladimir will seek to mimic Fury’s tactics against him: frustrating the big puncher and not letting him get set to attack. Can Wladimir out-fight Joshua? Probably not. 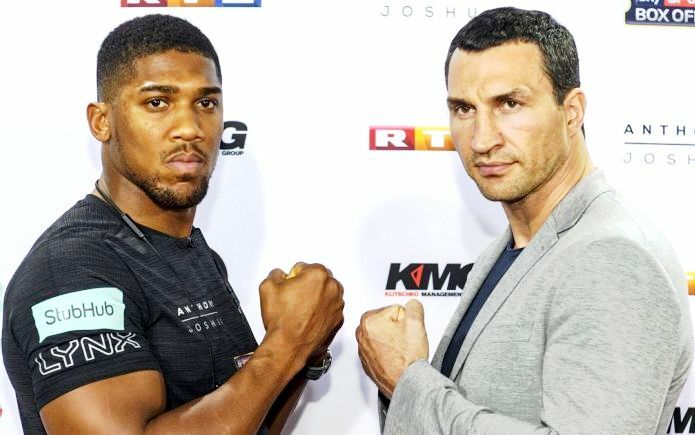 Can Wladimir outsmart Joshua? Certainly. What happened to Tyson Fury? Went literally crazy, God bless. Comparing David Price and Lennox Lewis in the same sentence is a bit of a stretch!! It wasn’t a comparison, it was grouping them together as British hopefuls who lost at world level (although Lewis clearly overcame his L). Both Olympic medalists who suffered unexpected knockout defeats early in their respective careers.